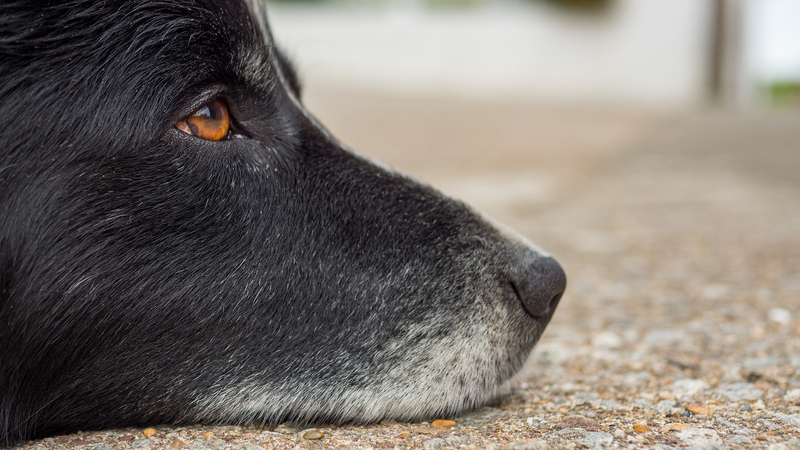 The thought of removing a pet’s eye can be scary, but in some cases, eye removal is necessary to improve the pet’s quality of life. Dr. Lucien Vallone, a clinical assistant professor in the Texas A&M University College of Veterinary Medicine & Biomedical Sciences, explained how eye removal can be beneficial. Following a surgery to remove an eye, pet owners can expect to see some bruising and swelling over the surgical site for three to five days, Vallone said.